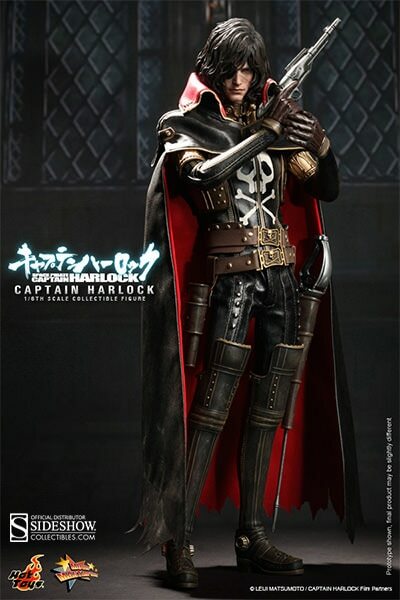 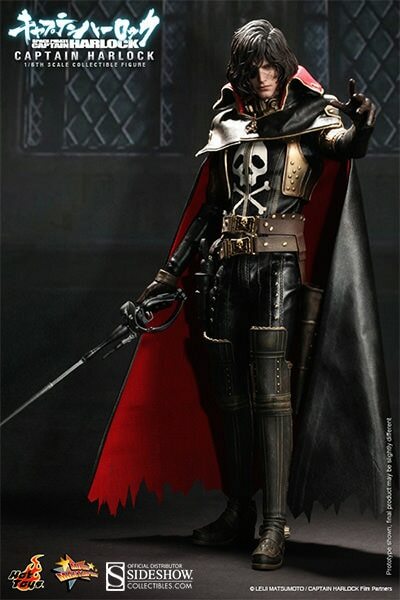 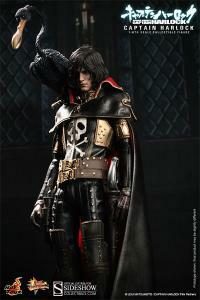 Space Pirate Captain Harlock was a classic manga comics series created by the legendary Leiji Matsumoto in the 1970s. 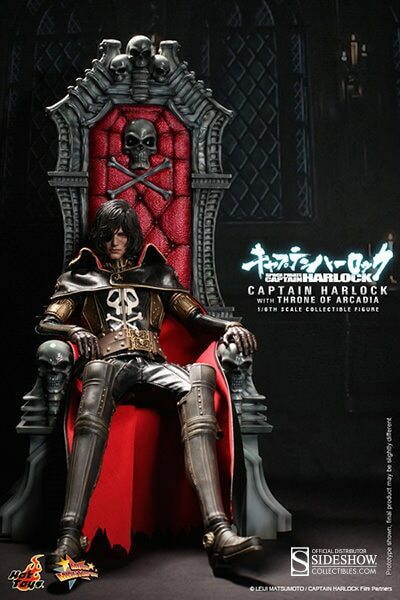 The story follows Harlock, an outcast, who has turned into a Space Pirate and leads a crew aboard his starship Arcadia to rebel against Earth's oppressors. 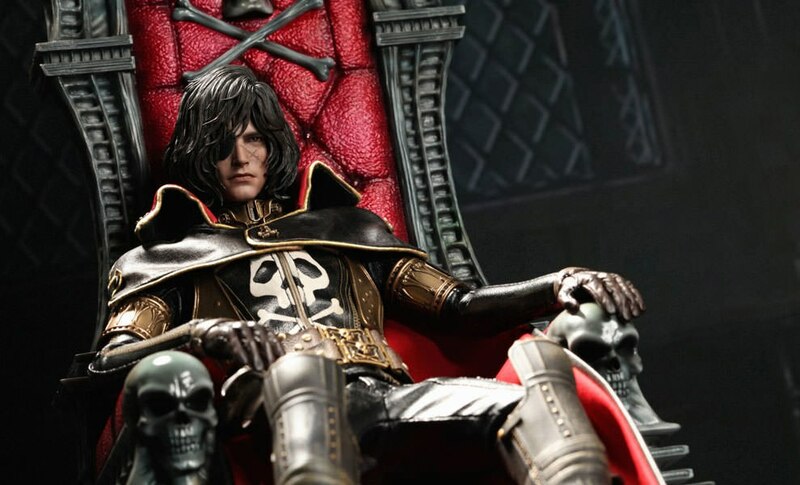 Its popularity has led to the creation of an animation series in the 1980s, and this year an epic CG film hit theatres last month in Japan. 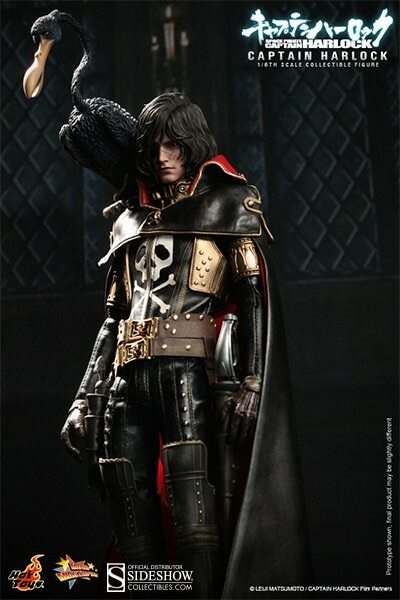 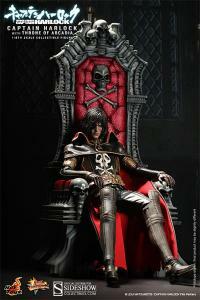 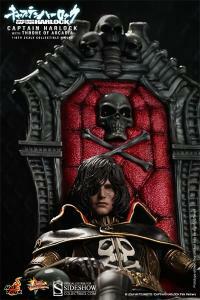 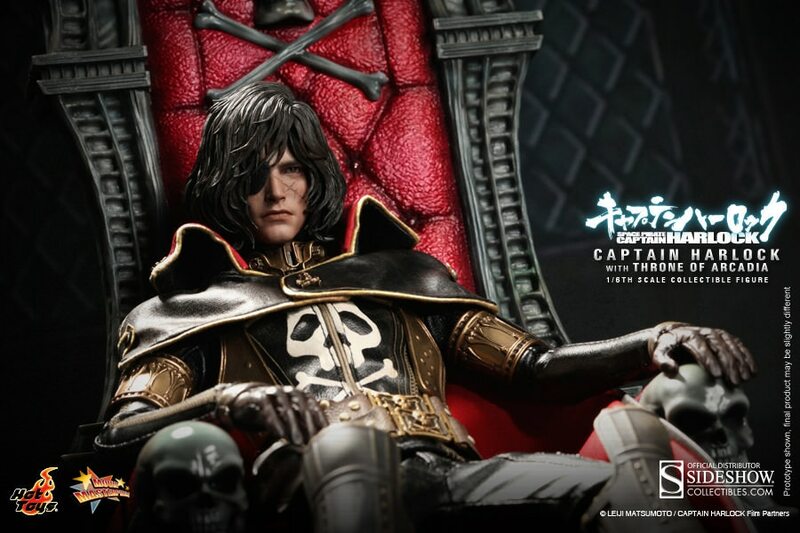 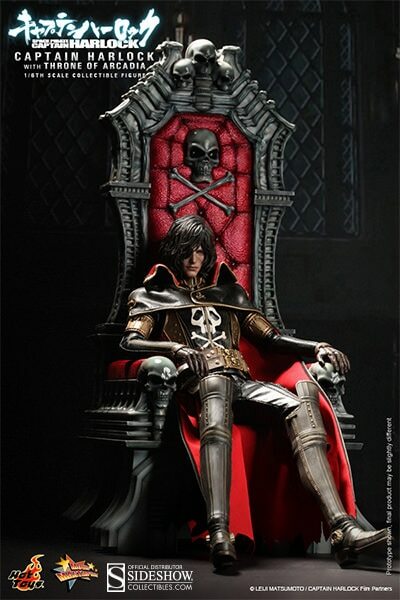 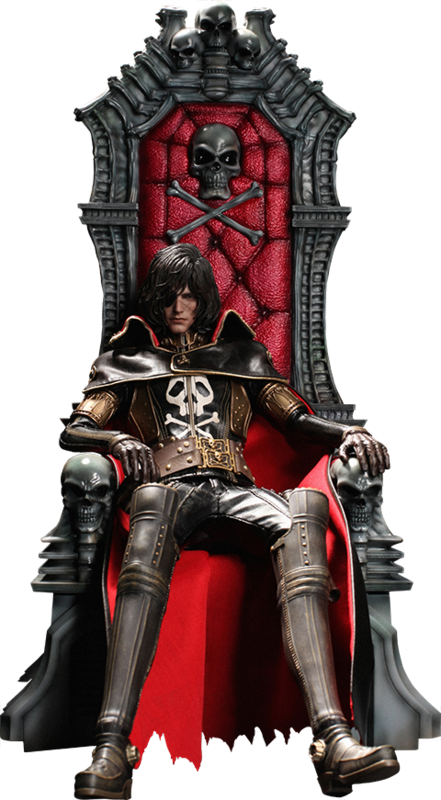 Hot Toys and Sideshow Colletctibles are excited to present the new Captain Harlock Sixth Scale Collectible Figure with his majestic Throne of Arcadia from the Space Pirate Captain Harlock CG movie. 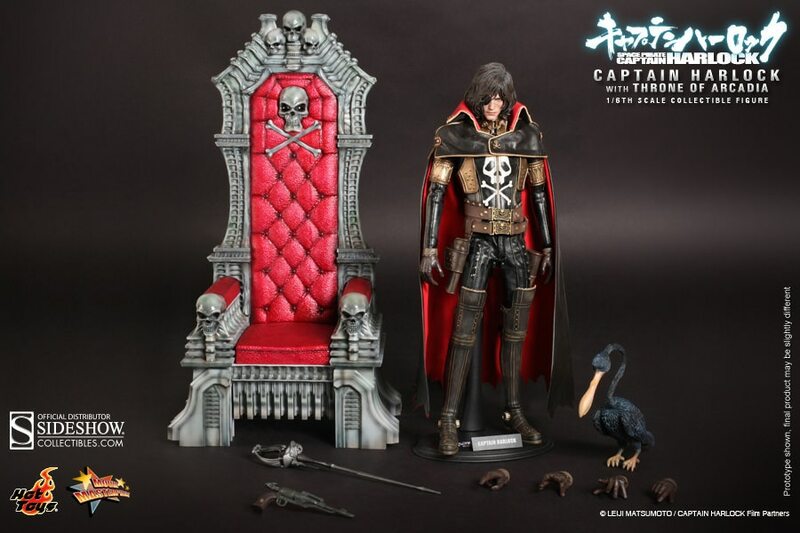 The movie-accurate collectible is finely crafted with a newly developed head sculpt, stylish costume, a meticulously sculpted Throne of Arcadia, weapons, and Captain Harlock's avian friend - Mr. Bird. 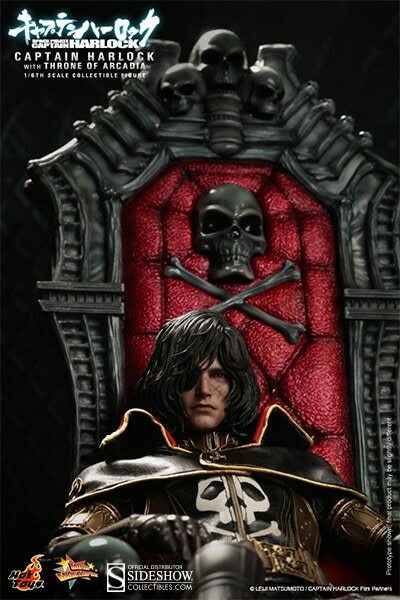 Pay as little as $140.00/mo.